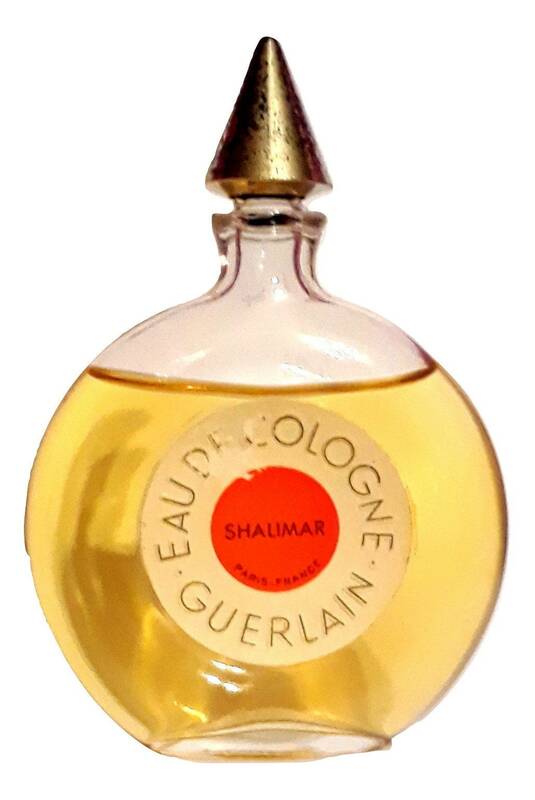 Vintage 1950s Shalimar 1 oz (30ml) Eau de Cologne Splash PERFUME Perfume. 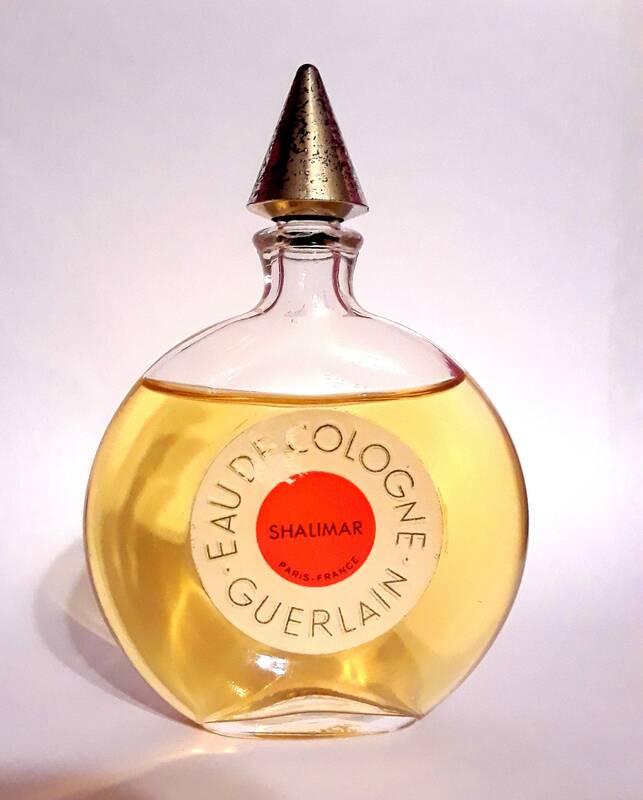 About 85% of the original cologne still left in the bottle. The perfume is old and not as fresh as it once was, but I just tested it and it still smells good and is wearable. 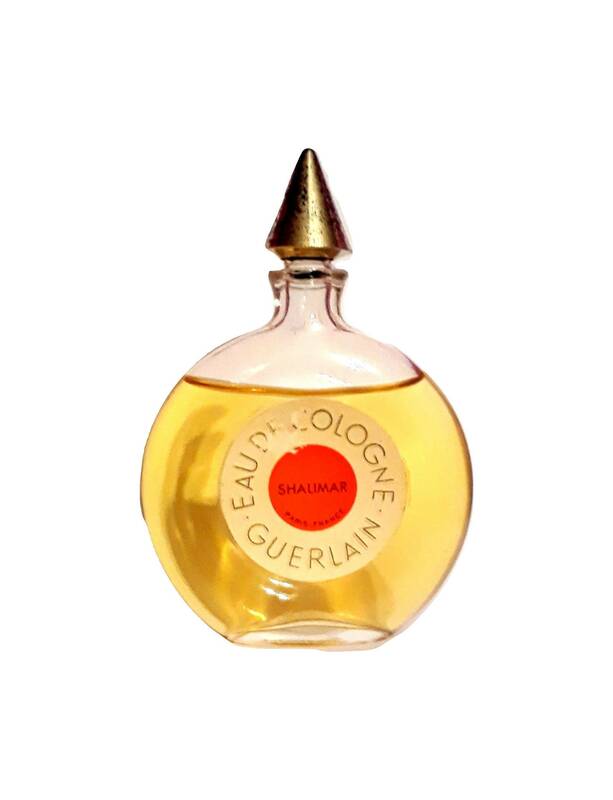 Created in 1925 by Guerlain. Personally I find that vintage Shalimar perfumes smell the best, as their perfume oils were more concentrated and natural and didn't have the synthetic chemical smell that today's reformulated versions have. 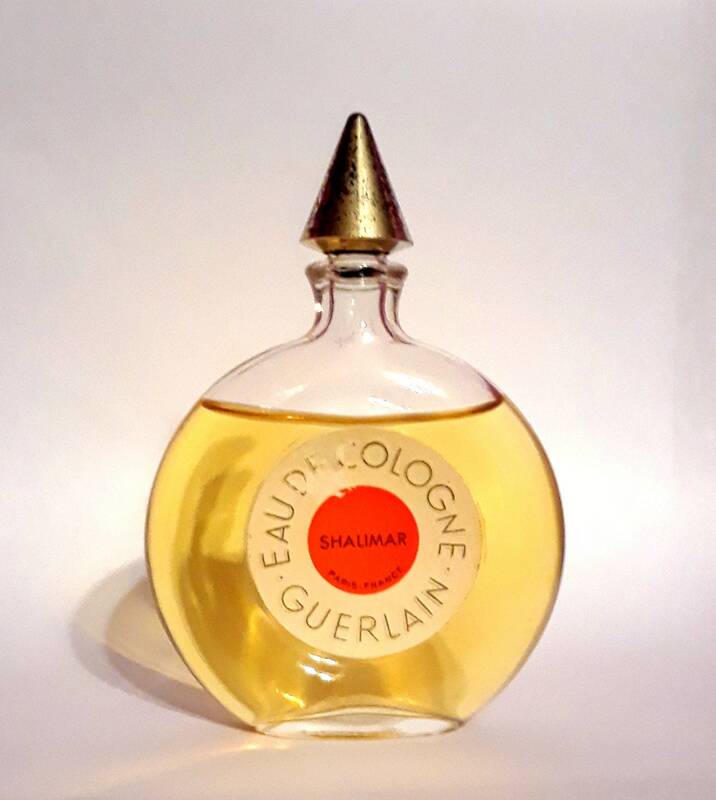 The vintage perfumes have a delightful musky, smoky, velvety and well rounded accord that are not comparable in the reformulated Shalimar of today.